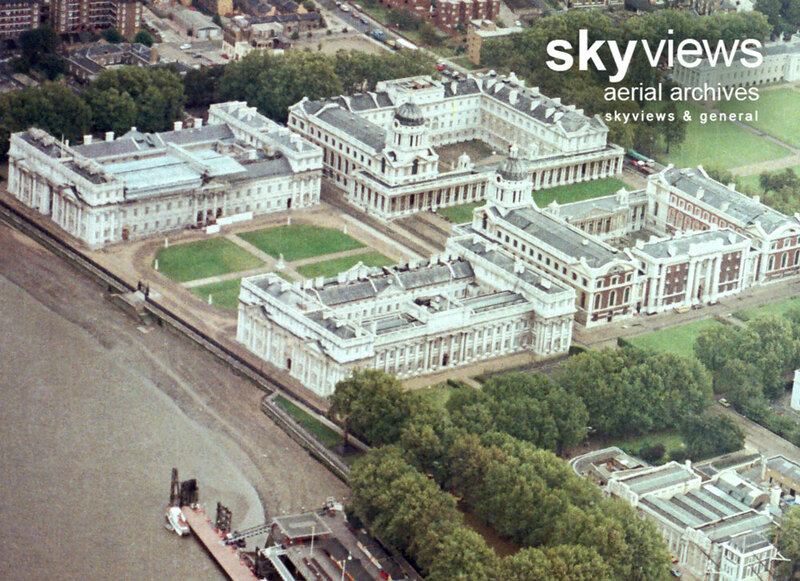 Skyviews Aerial Archives is home to the world’s largest archive of historic UK aerial photography. 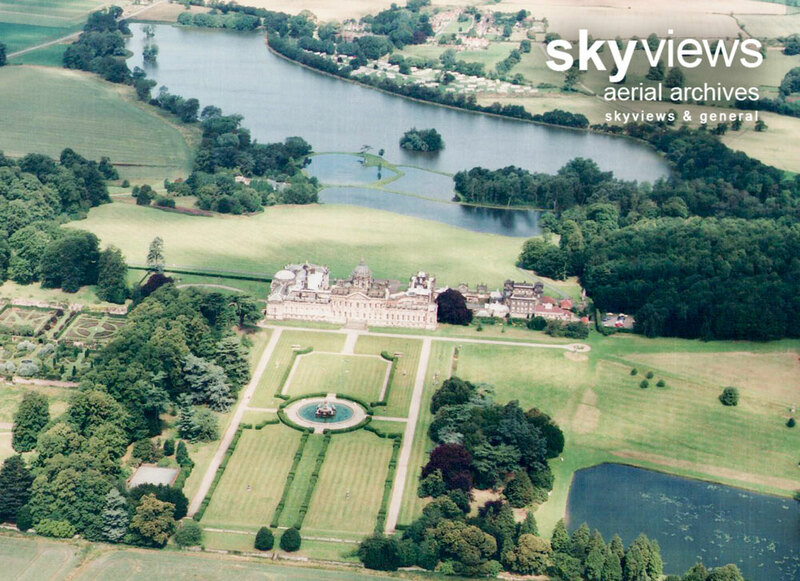 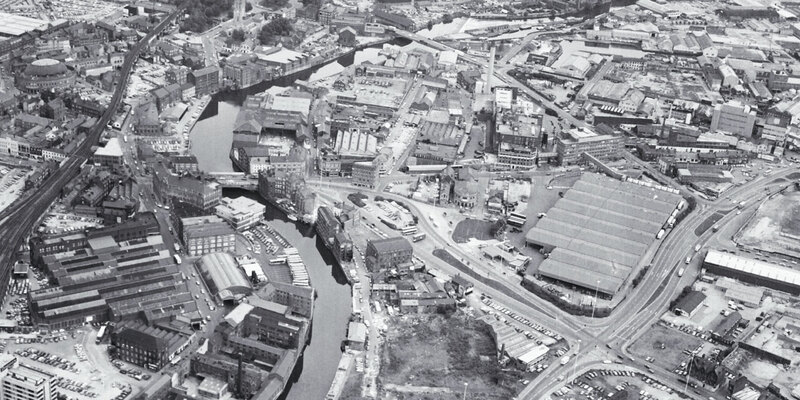 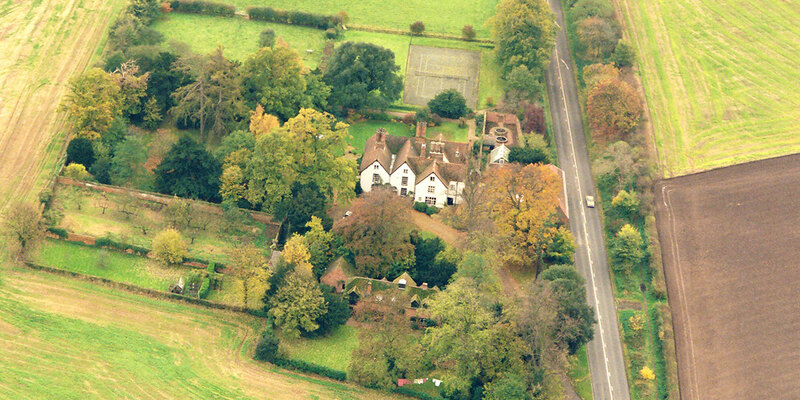 With over 10 million aerial images from around Great Britain – dating from the early 1960s to the late 1990s – we are the first choice for people and businesses wanting to locate historic aerial images. 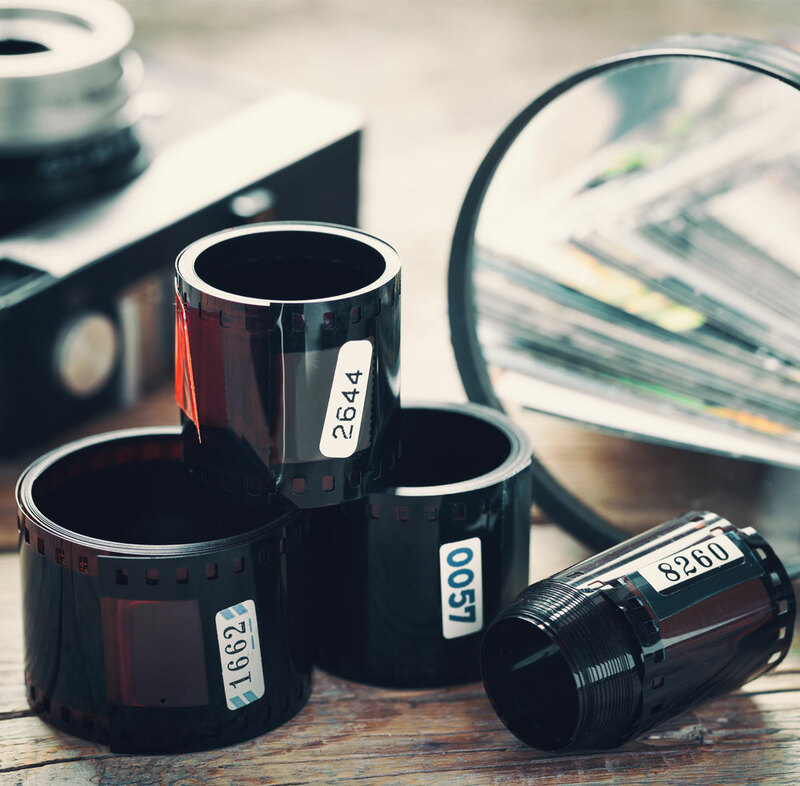 We specialise in sourcing and supplying photographs in a variety of formats to suit requirements. 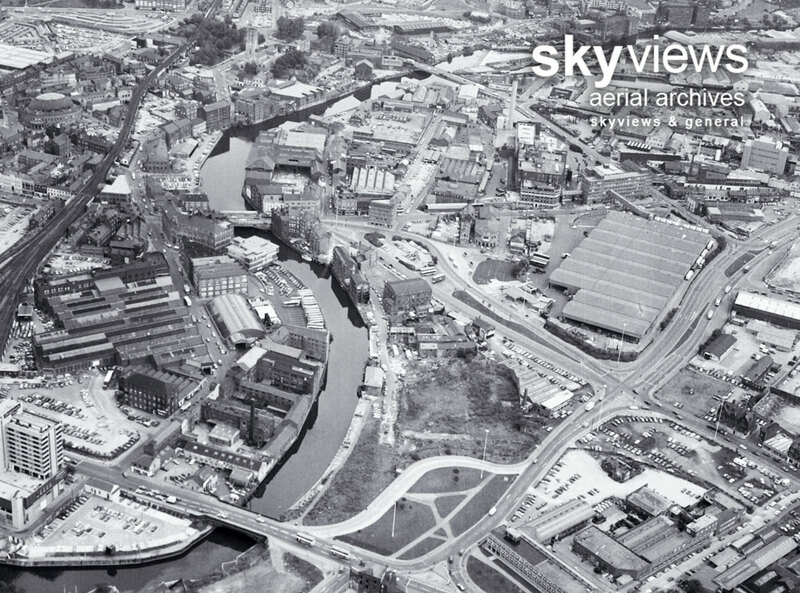 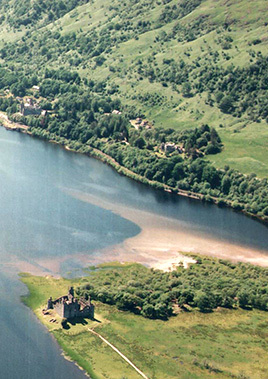 We have over 10 million aerial images dating from the 1960s to 1997, with coverage of most of Great Britain. 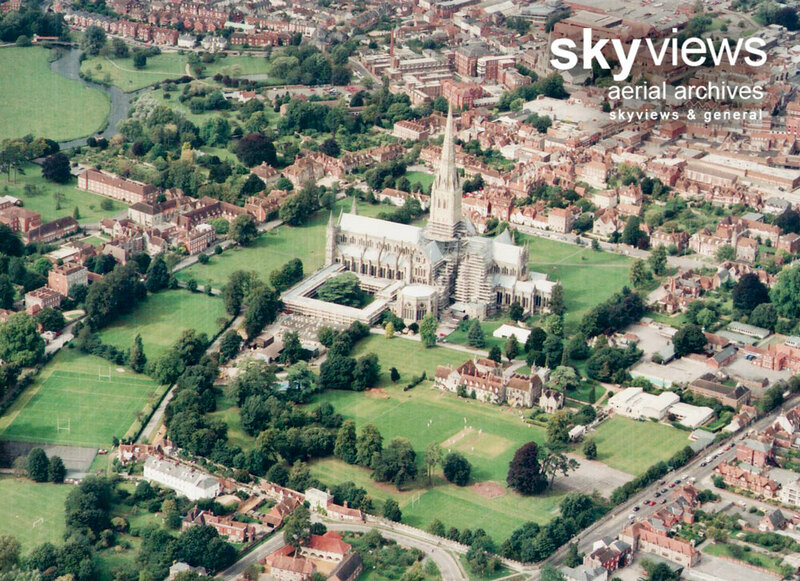 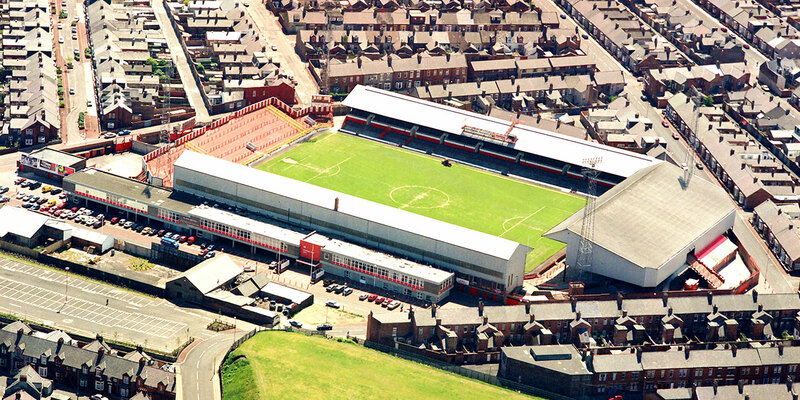 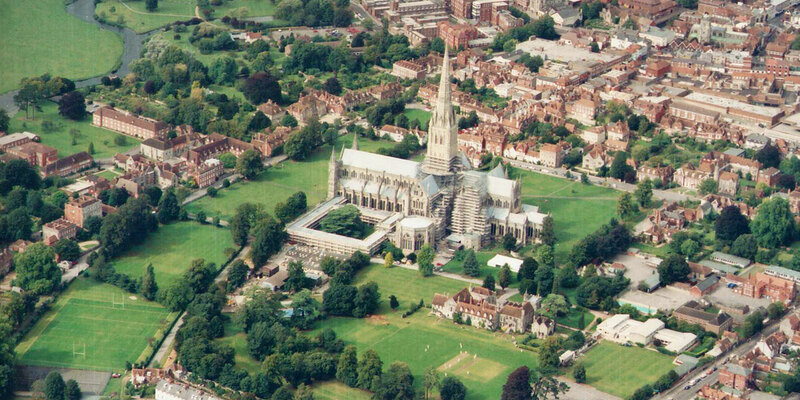 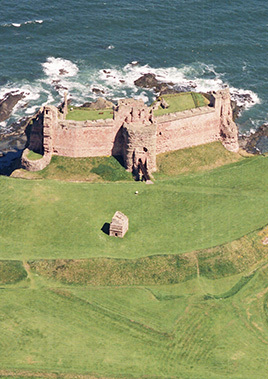 Below are examples of the types of aerial images available to buy in print or digital format. 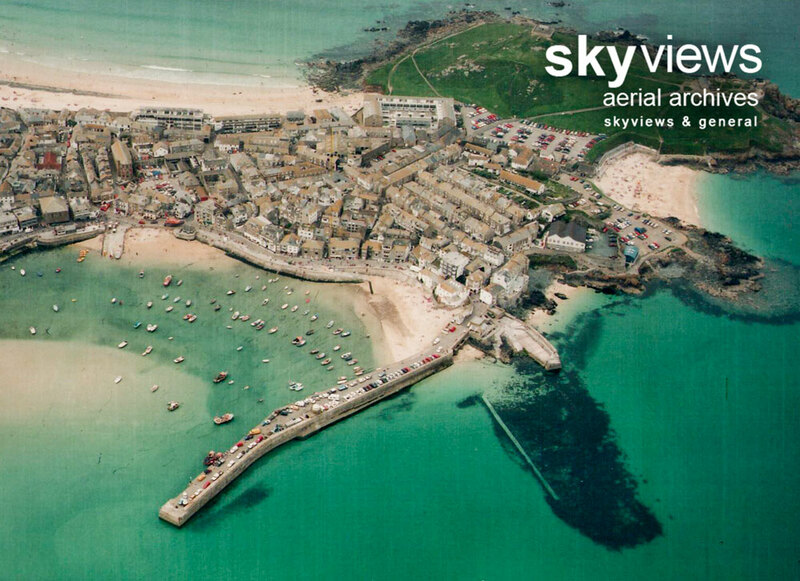 Just provide us with your location details and we’ll perform a Free Flight Record Search. 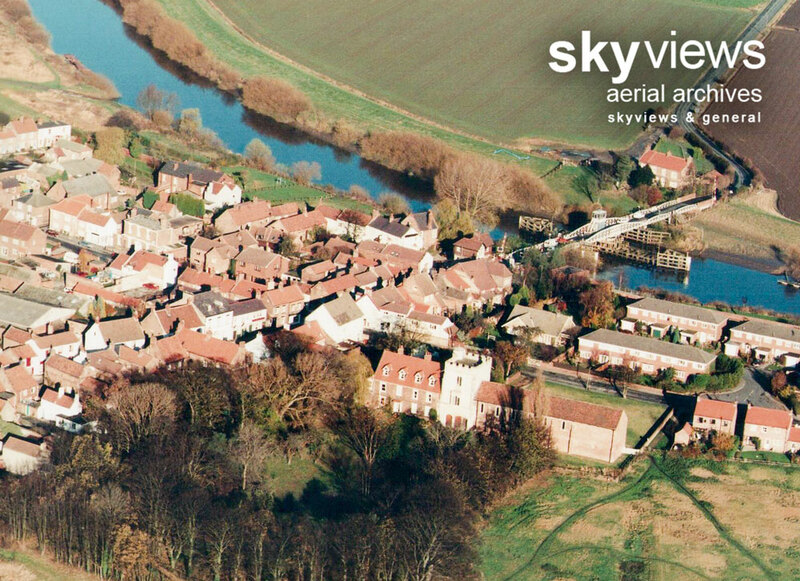 Alongside providing a great gift for a loved one, historic UK aerial photography has a number of commercial applications. 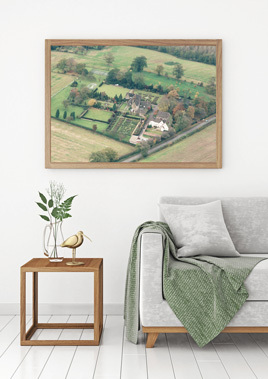 If you’re looking for a print of your house or a house you lived in, an area of a town or village, or somewhere you used to visit, such as a seaside resort or National Park, please get in touch. 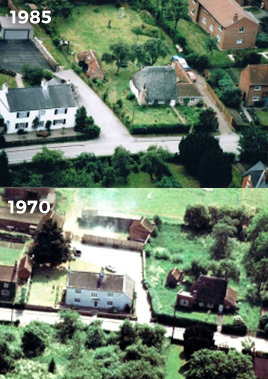 Image research can help bring a swift resolution to boundary and planning issues. 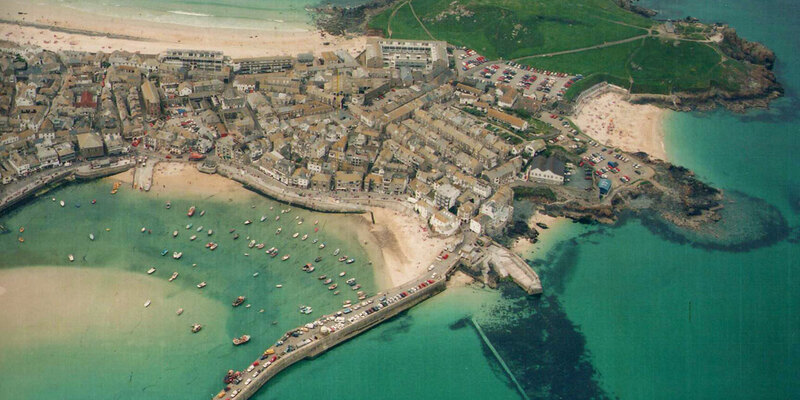 Tell us the location and period that you are looking for, and we'll source images for you. 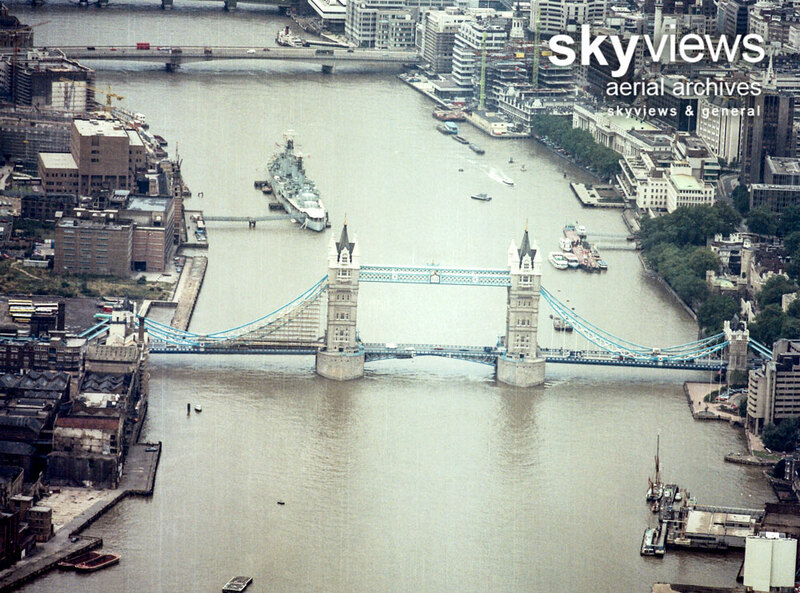 Our preliminary searches are based on extensive flight records. 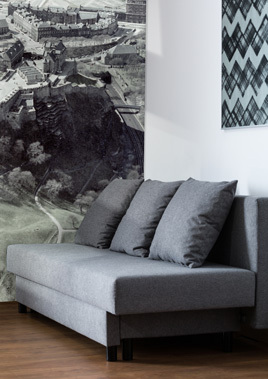 As such, we provide a FREE search in the first place to identify the the coverage in the areas you require. 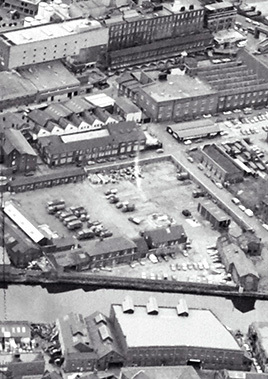 Once we have located images we get in touch with options and costs.